Cunningham Love Story: You Probably Don't Know... A Link Up With Helene in Between! 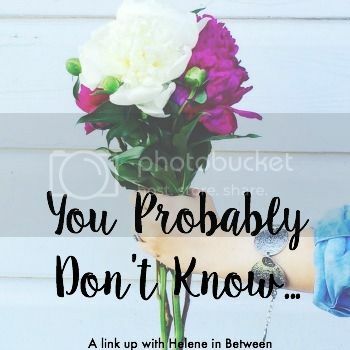 You Probably Don't Know... A Link Up With Helene in Between! 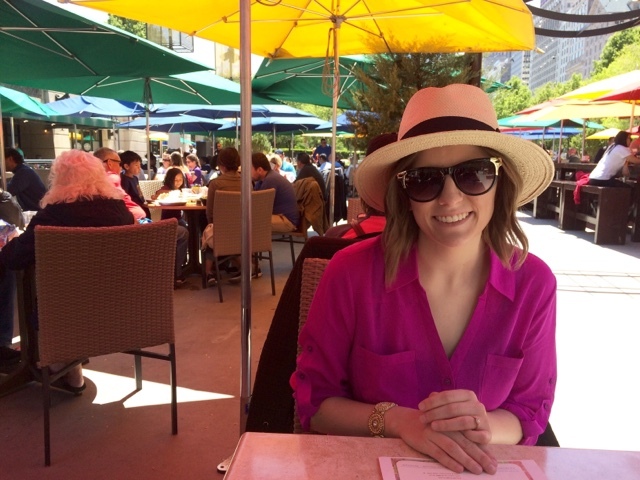 As you may remember from a previous post, today I'm doing a link up with Helene in Between! A link up is a group of bloggers joining together to talk about the same topic. 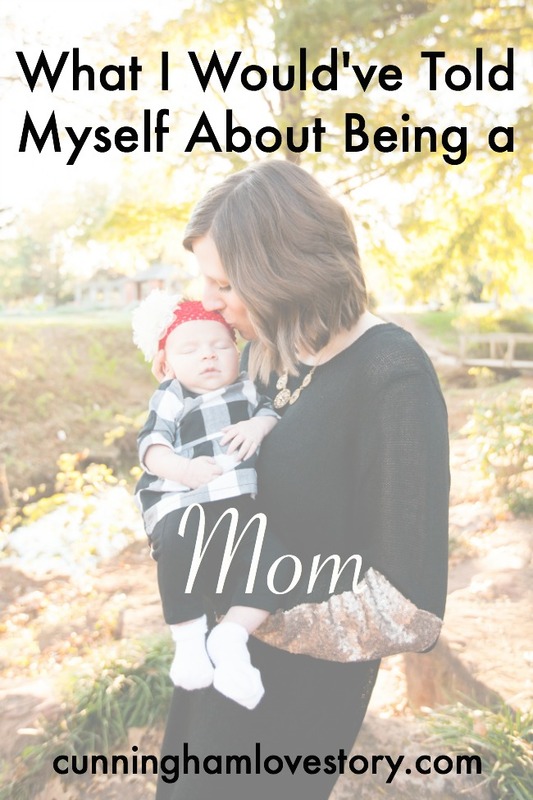 I'm so excited that this is my first link up with one of my favorite bloggers! -I really don't like texting. I mean, it's fine when it's something short, but I'd much rather just call someone. -I love McDonald's french fries. Like I'm obsessed. They're my guilty pleasure. Sometimes for dinner when Andrew is out of town, I eat their french fries & a 7-11 icee. I know, it's so bad for me. But whatevs. -I'm a perfectionist. I don't like to do something until it's done right. -I bite my cuticles. It's a really bad habit. -I'm a little bit of a goody-two-shoes. I don't like to get in trouble. -I'm very sarcastic. Sometimes I have to be careful to hold my tongue before I speak. -My fingernails grow super fast, but my toenails grow at a normal rate. -I told Andrew we were going to get married even before we were dating. -I change what my favorite color is often. Currently, it's a toss up between pink & turquoise. -I love to reminisce. It makes me happy. -I think driving is the absolute worst thing ever. I don't like dealing with people. Especially after a long day & I just want to be home. -When I was little, I thought I was a professional singer & then I got embarrassed when my parents recorded me singing secretly. So clearly I stopped. -I'm obsessed with puppies & babies. Like, if there's a Youtube video of a baby playing with a puppy, I'm in love. -I'm an "old soul." I could listen to Frank Sinatra, Nat King Cole, & Ella Fitzgerald all day, everyday. -Christmas is undoubtedly my absolute most all time favorite time of the year & I wish it was culturally acceptable to celebrate it all year. Now what are some things that people don't know about you?! Join in on the fun & link up!